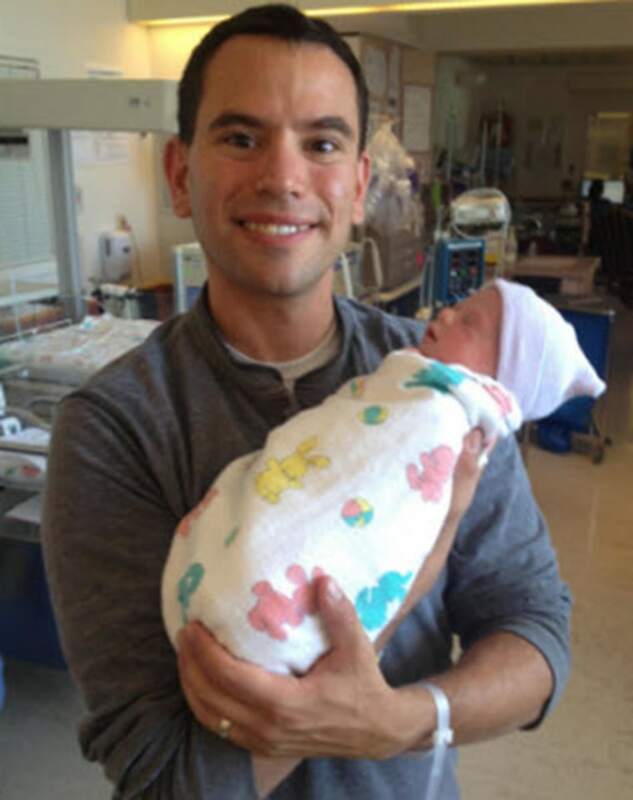 A 39-year-old Santa Cruz woman who has been in a coma for more than 10 weeks gave birth to a healthy baby boy Thursday. Melissa Carleton, still in a semi-comatose state, gave birth by cesarean section to West Nathaniel Lande at 10:56 a.m. The baby came in at 5 pounds 9 ounces. "I was just so happy to have a healthy baby, healthy son," said Brian Lande, Carleton's husband. "It's a feeling of immense relief joy and immense sorrow for Melissa not able to be awake for it." The past few months have been filled with anxiety for Lande after Carleton was rushed into emergency surgery to remove a large brain tumor. "Ten weeks of heartbreak, pain and anxiety not knowing if we get to keep either of our family members," Lande said. Lande said he is hopeful Carleton will one day recover to hold their baby. Her prognosis is uncertain. "I want her to know she did an amazing job, and she loved the baby hard for two months," he said. "I'm so grateful to her and I miss her. We can now work on getting her to wake up and get back us and be a mom." A Facebook community page has been established to help raise funds for the family.